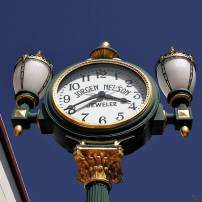 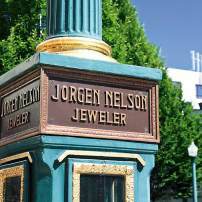 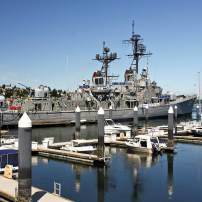 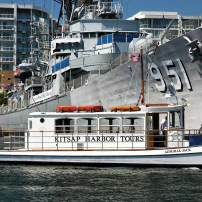 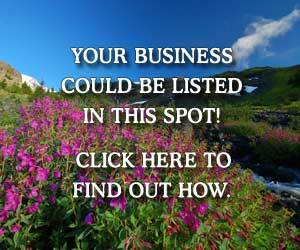 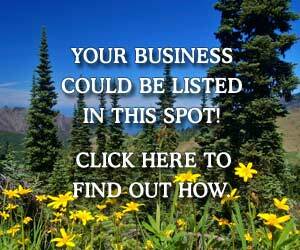 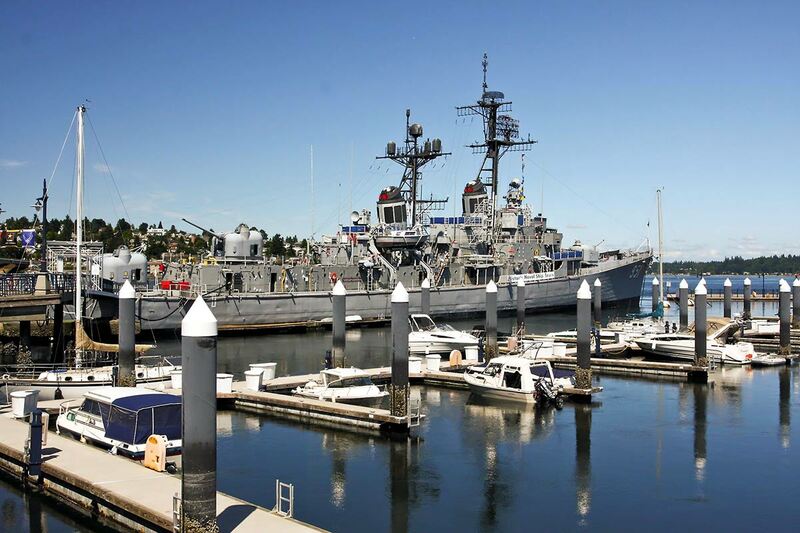 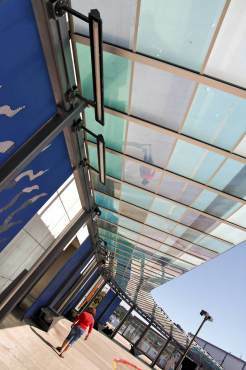 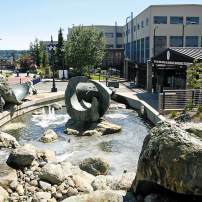 Although Bremerton is not a major shopping destination on the peninsula, it makes up for it with other unique attractions. 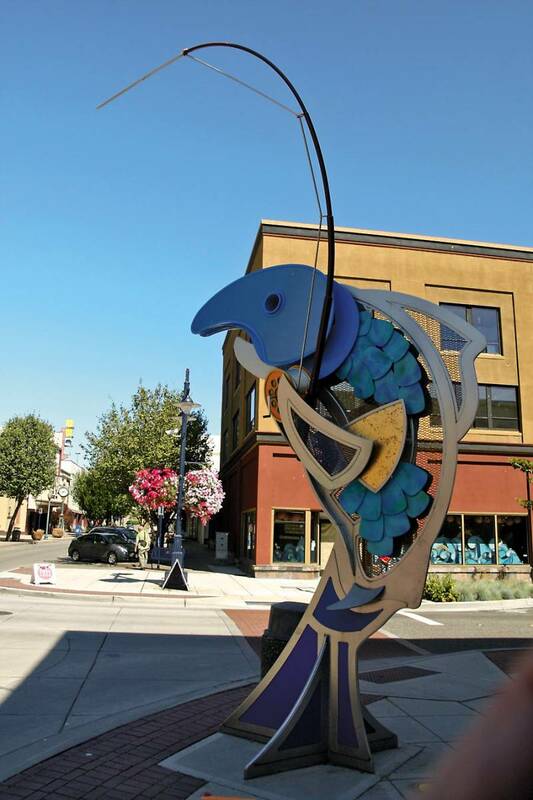 The large number of performing arts organizations and venues that call Bremerton home, the mix of public art and galleries, and the highest concentration in Kitsap County of museums (almost half-dozen downtown alone) inarguably make Bremerton the cultural epicenter of the area. 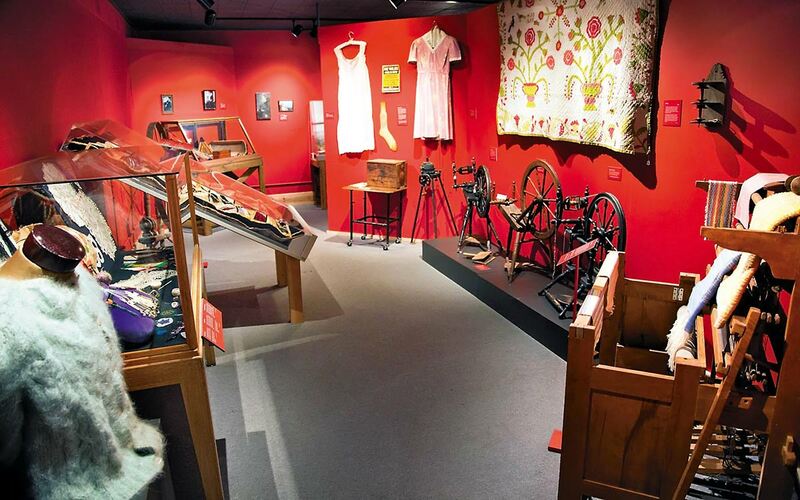 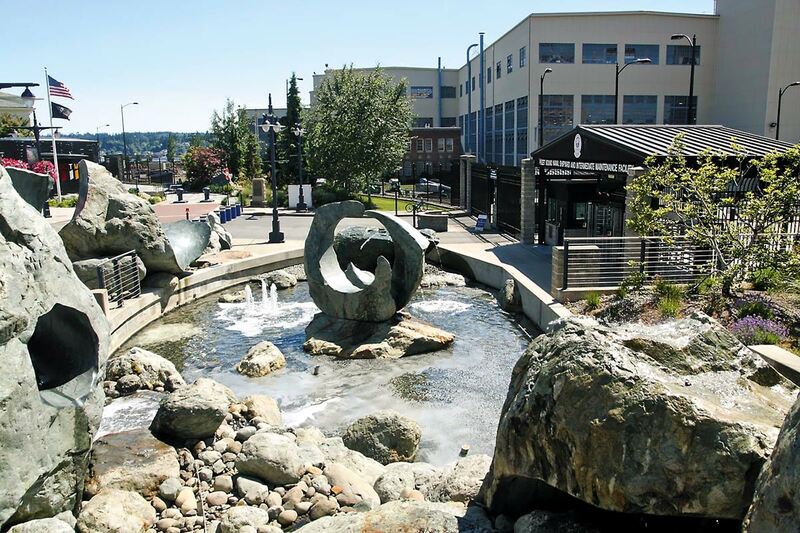 From ballet to opera, from symphony to community theater — Bremerton has it all. 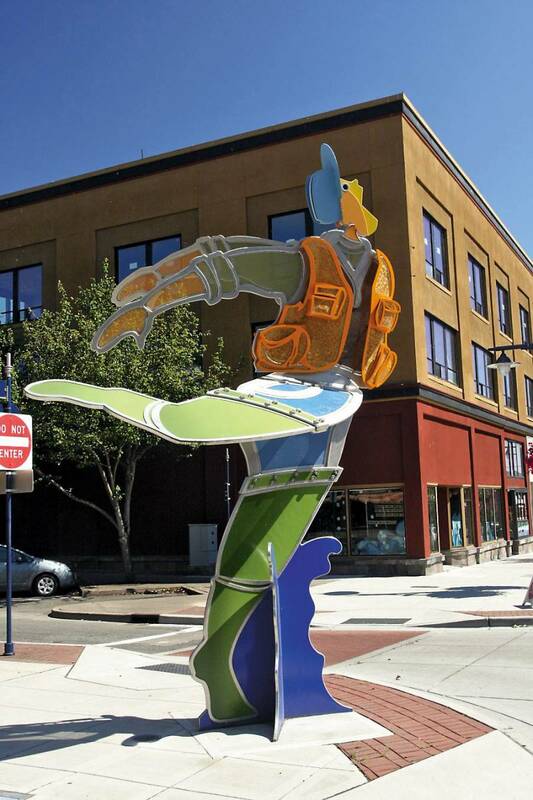 “I think Bremerton is very artsy. 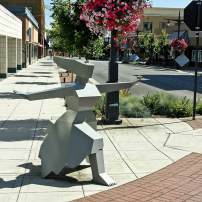 I feel a vibe from it,” says Lawan Morrison, founder and artistic director for 41 years of Peninsula Dance Theatre. 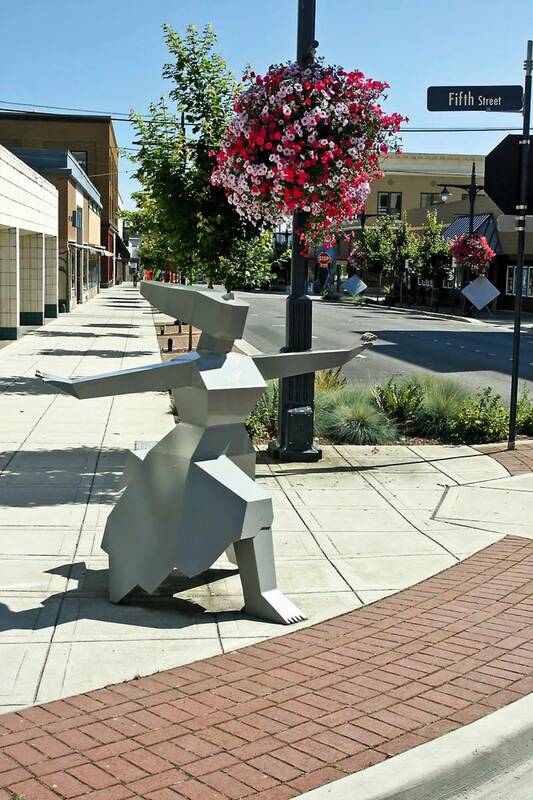 Peninsula Dance Theatre is one of many nonprofit cultural organizations based in Bremerton that showcase local talents and rely on volunteer performers. 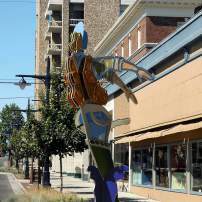 Its popular Nutcracker ballet, which includes a live orchestra, attracts audiences from as far as Seattle. 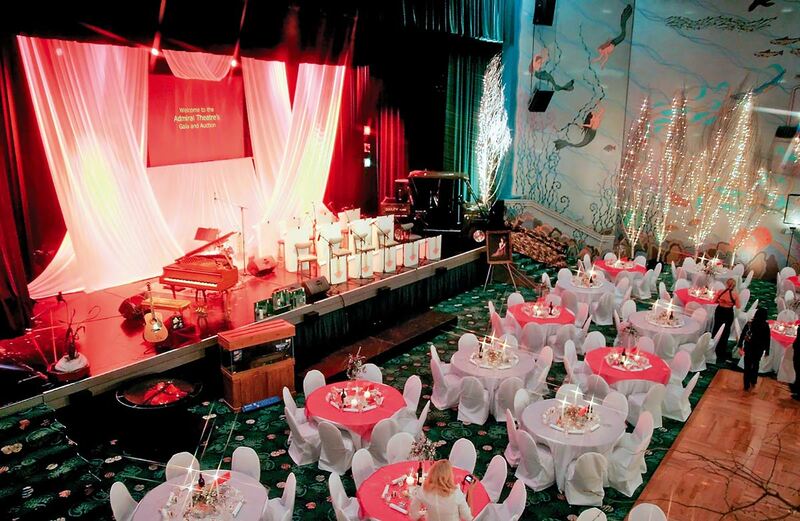 Two of the county’s oldest cultural nonprofits also call Bremerton home — the West Sound Entertainment Association, which is more than 70 years old, and the Bremerton Symphony, which made its debut in 1942 in response to President Roosevelt’s call to make music part of the World War II effort. 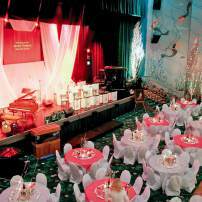 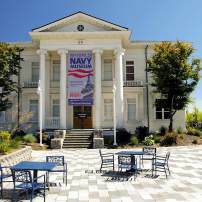 Admiral Theatre, which brings national acts and offers dinner theater shows regularly, was also born during the war era as a movie house, and was later restored thanks to community efforts. 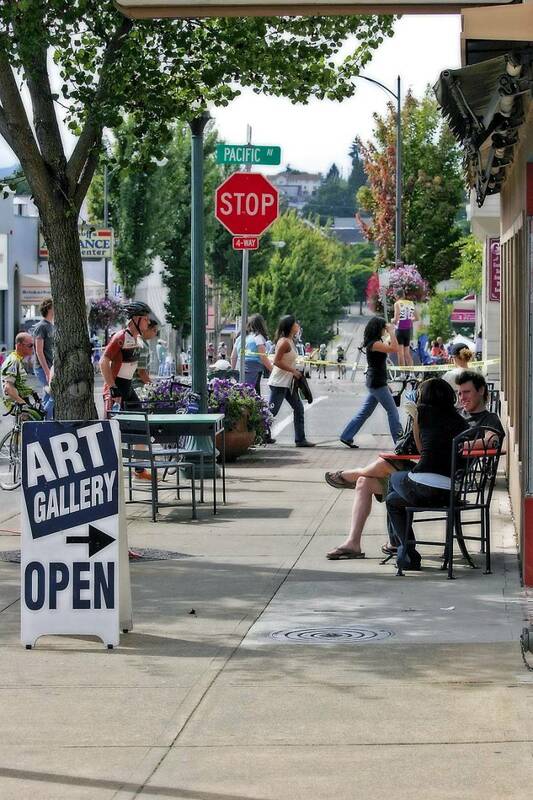 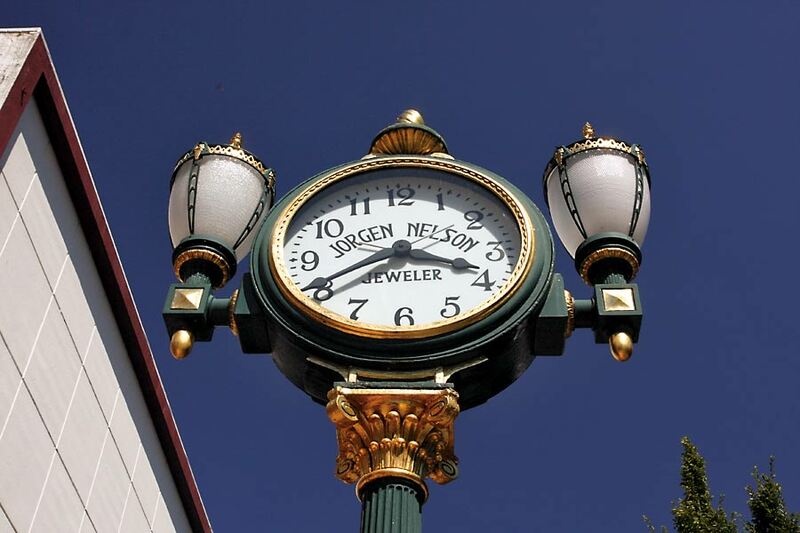 Once a deserted ghost district, downtown Bremerton is a bustling destination. 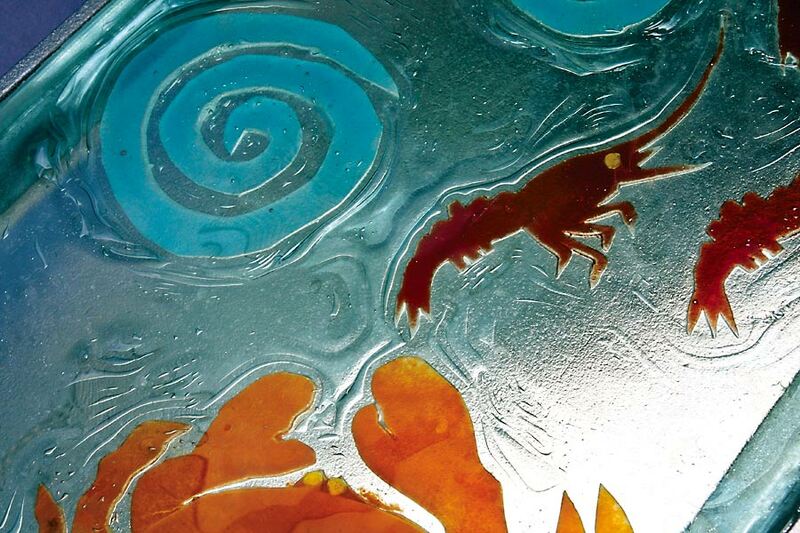 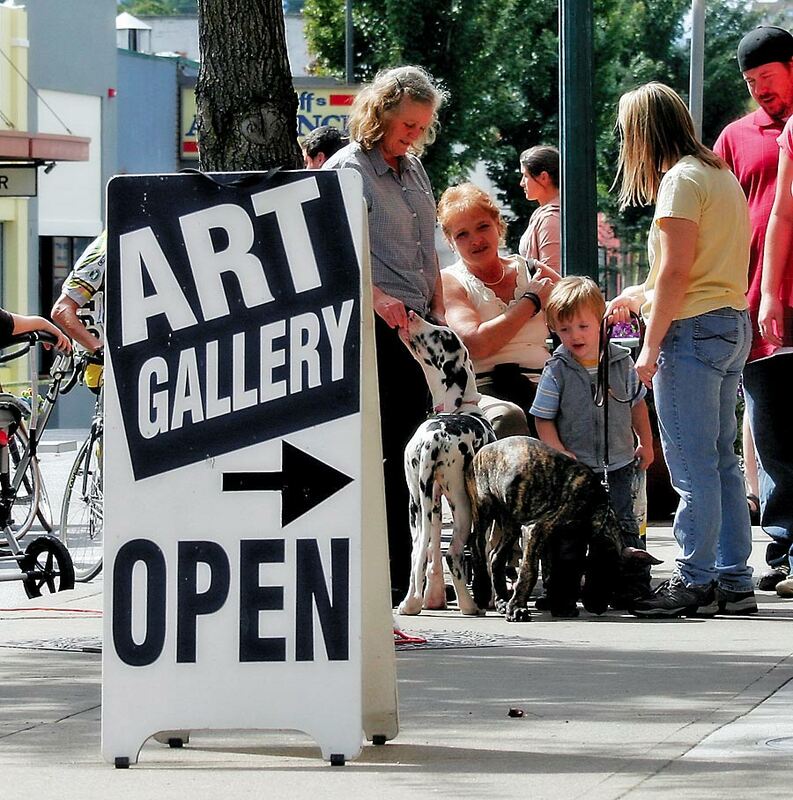 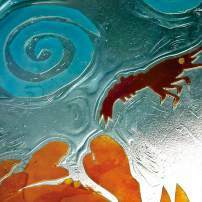 Two art galleries, Collective Visions and Amy Burnett’s Fine Art Gallery, showcase the works of local artists, many of them nationally renowned. Each has additional attractions — Amy Burnett offers her famous Pyrex Museum and CVG’s mix includes a live concert series. 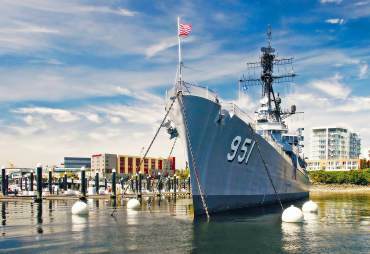 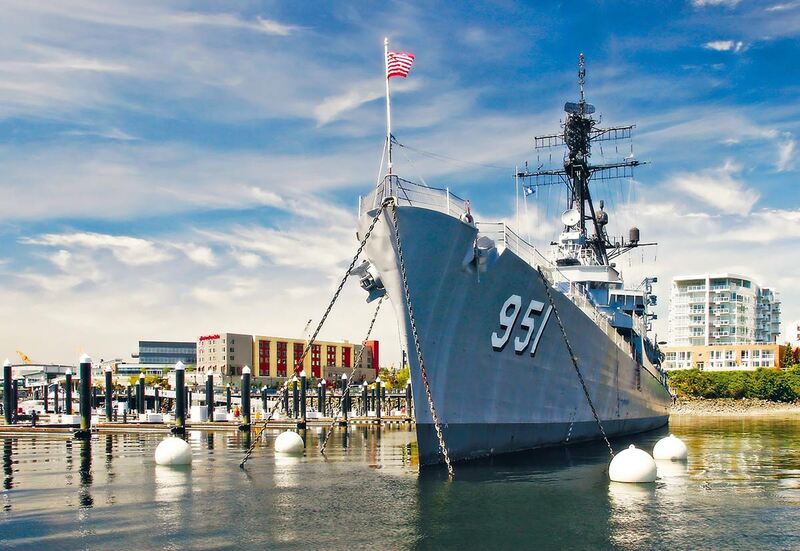 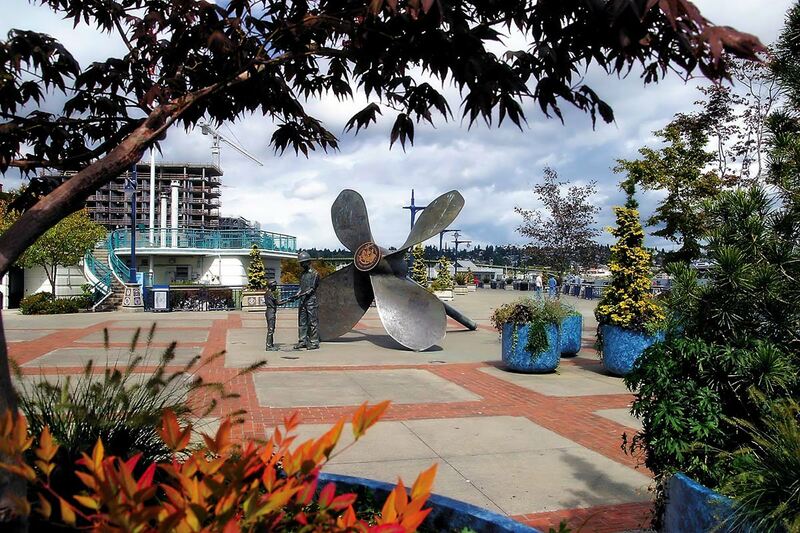 Four other museums within a few blocks of each other, public art and sculptures sprinkled throughout downtown and the gorgeous Harborside Fountain Park add to a busy itinerary for history buffs, art connoisseurs and families alike. 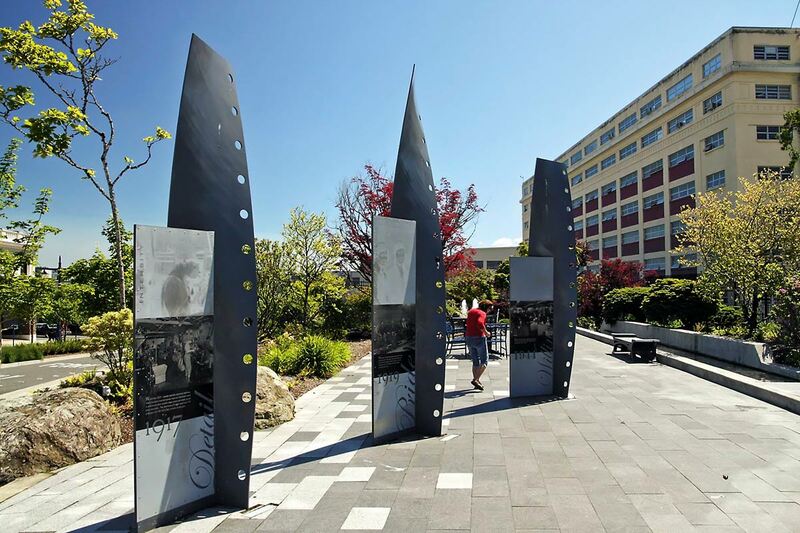 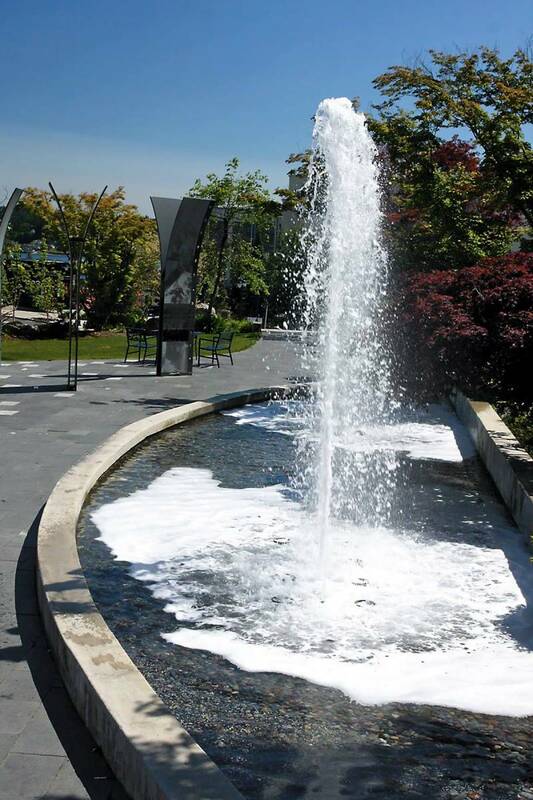 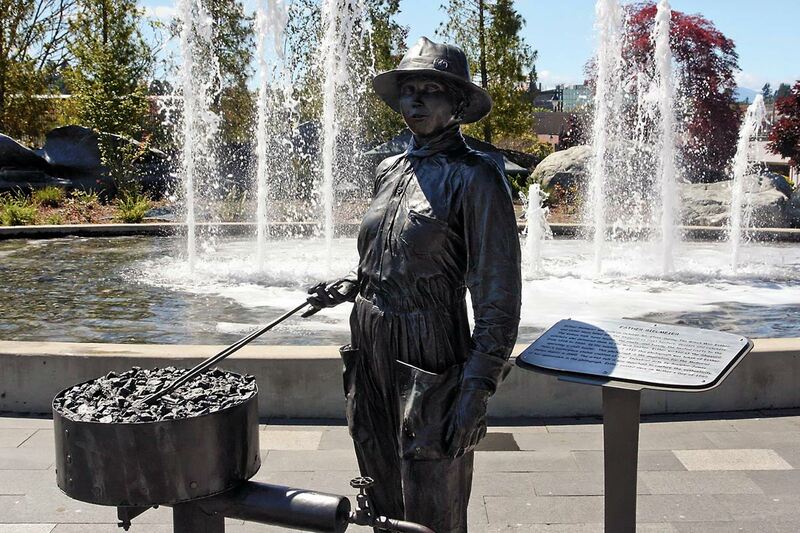 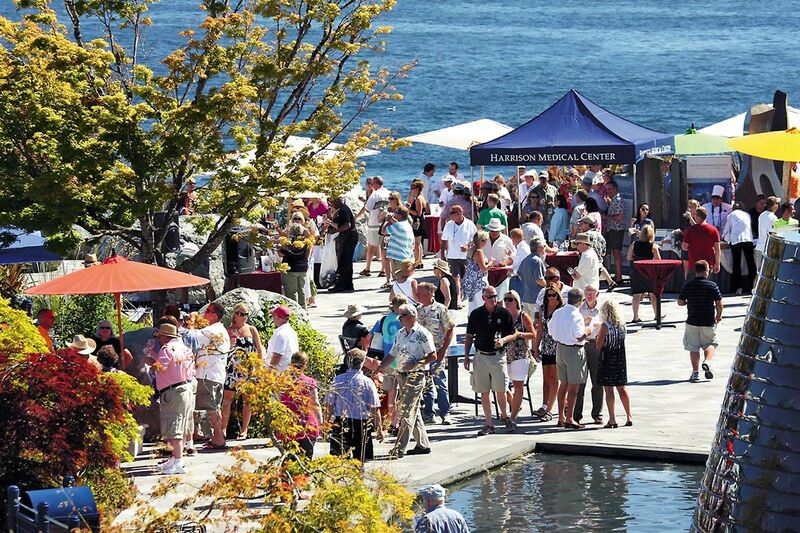 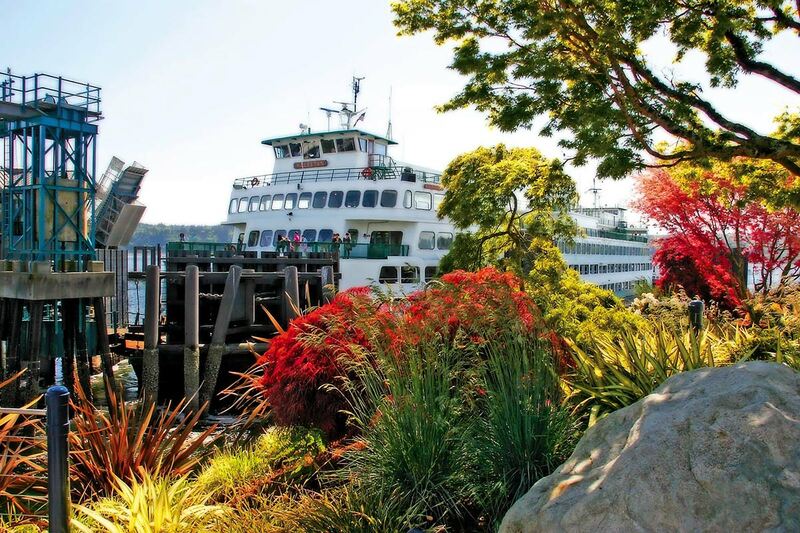 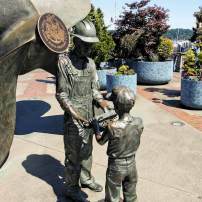 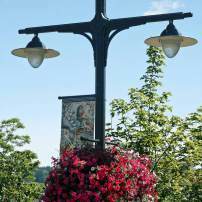 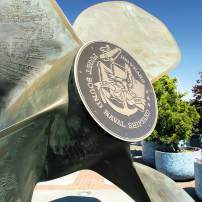 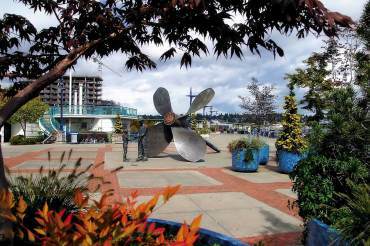 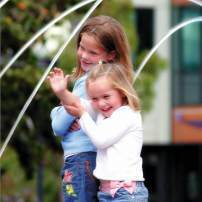 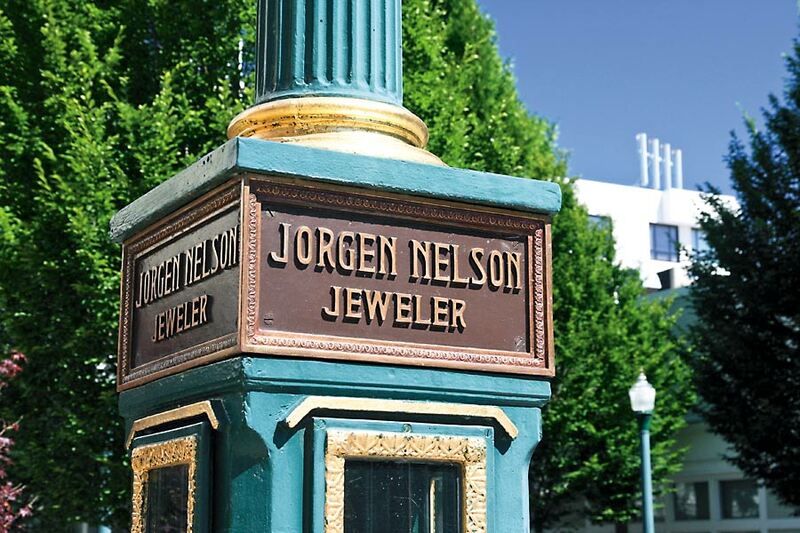 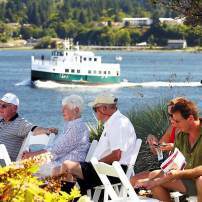 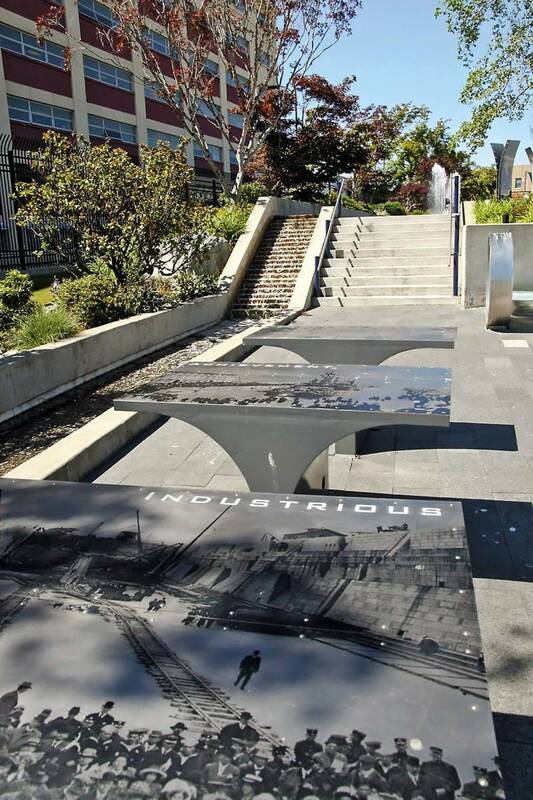 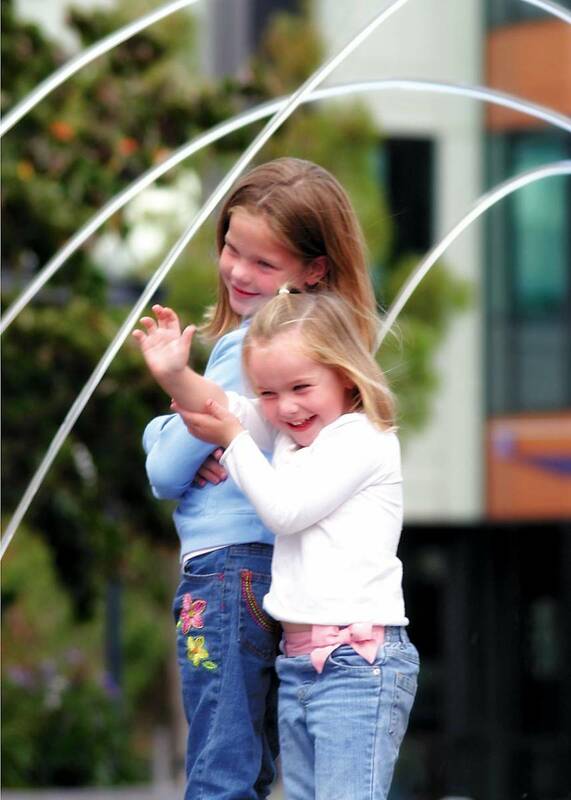 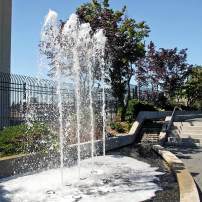 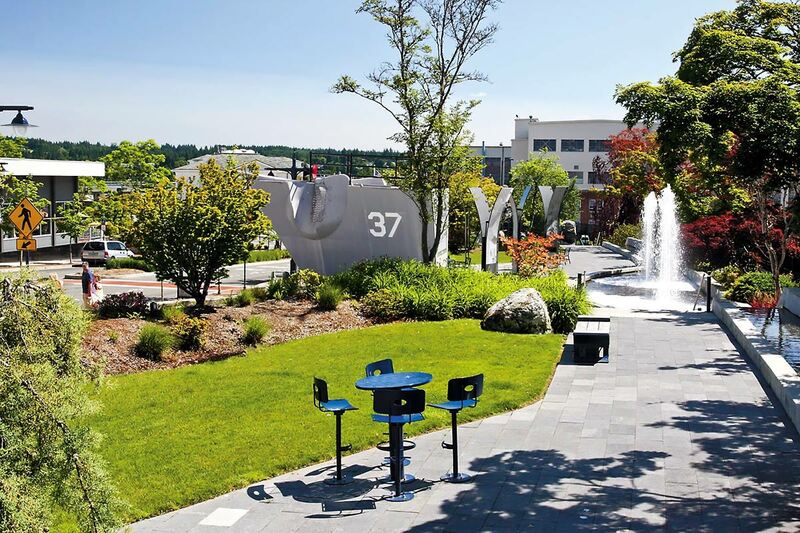 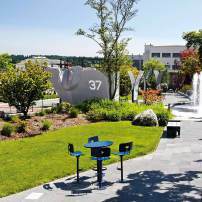 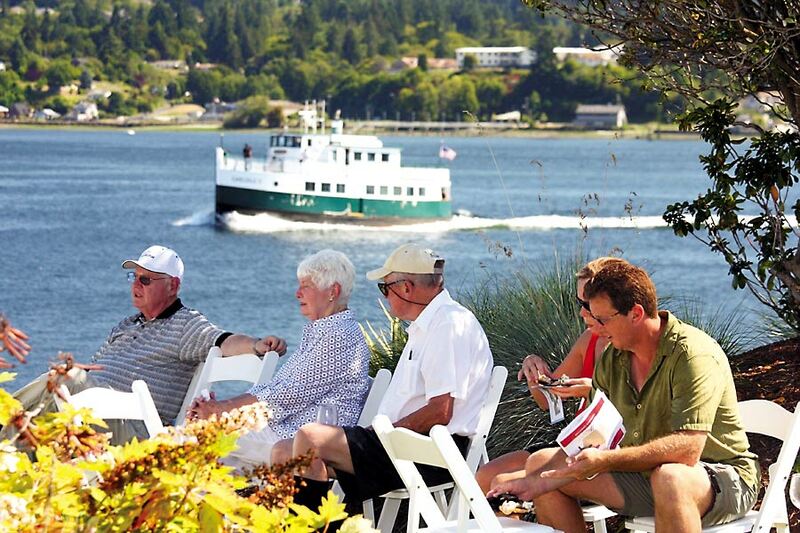 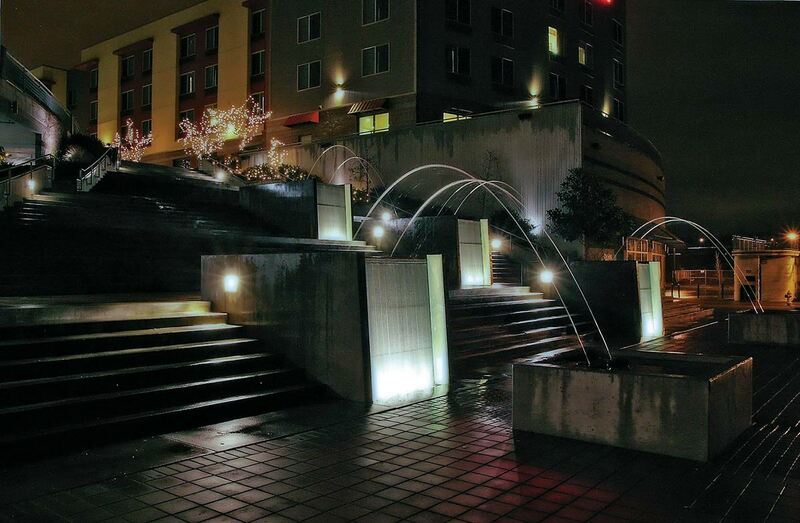 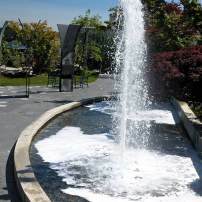 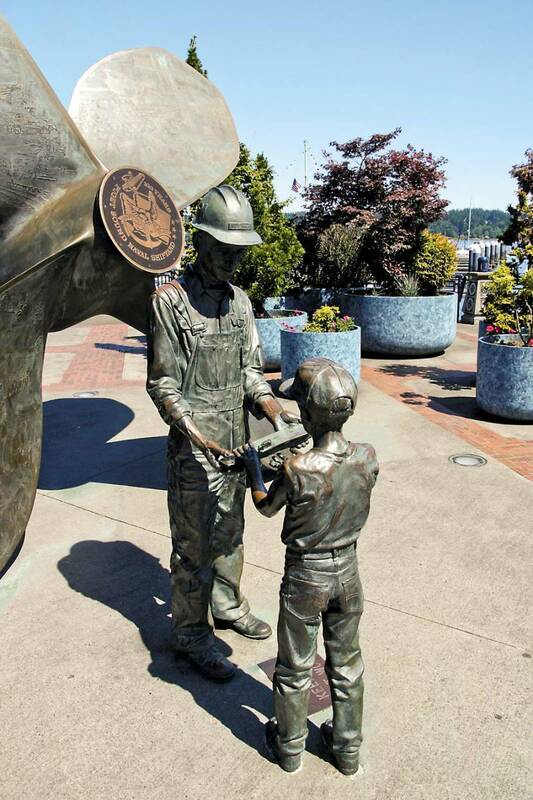 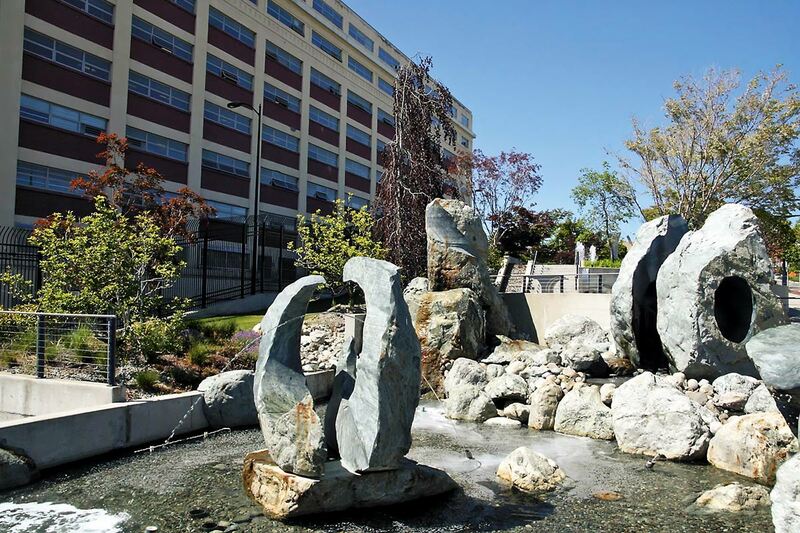 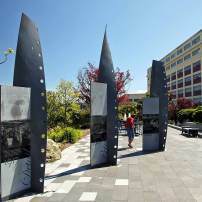 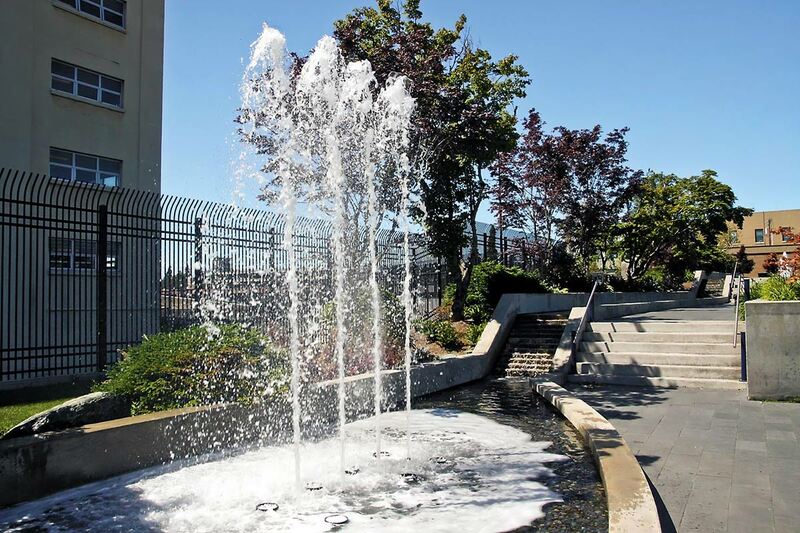 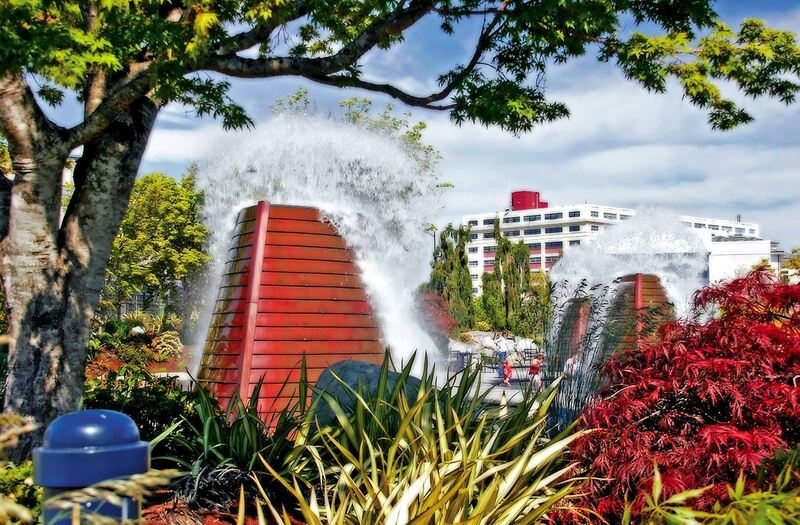 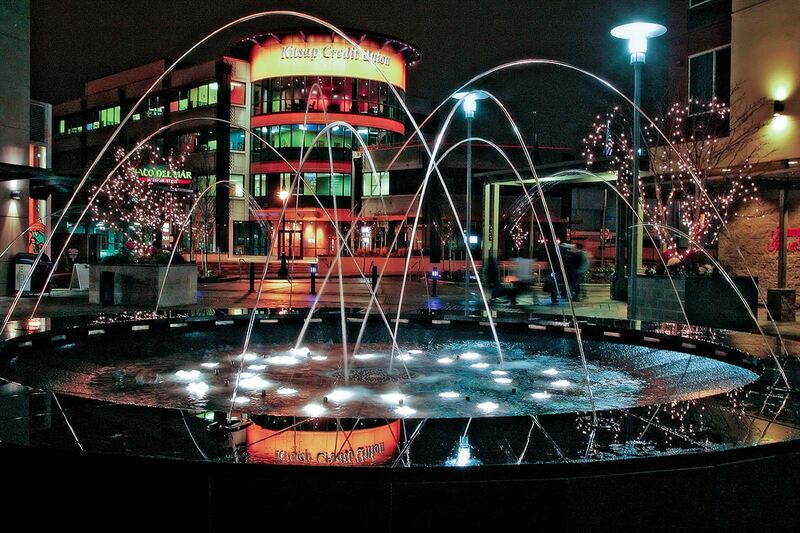 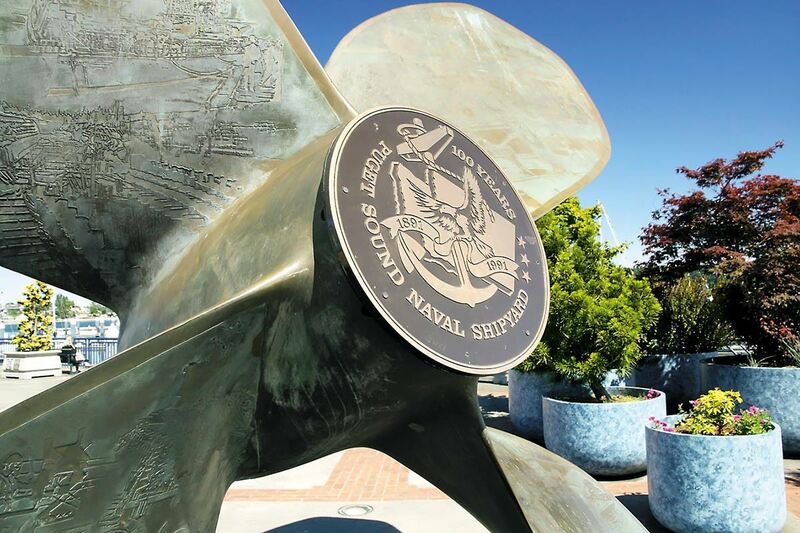 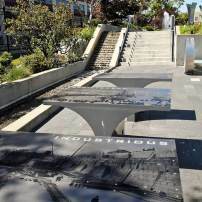 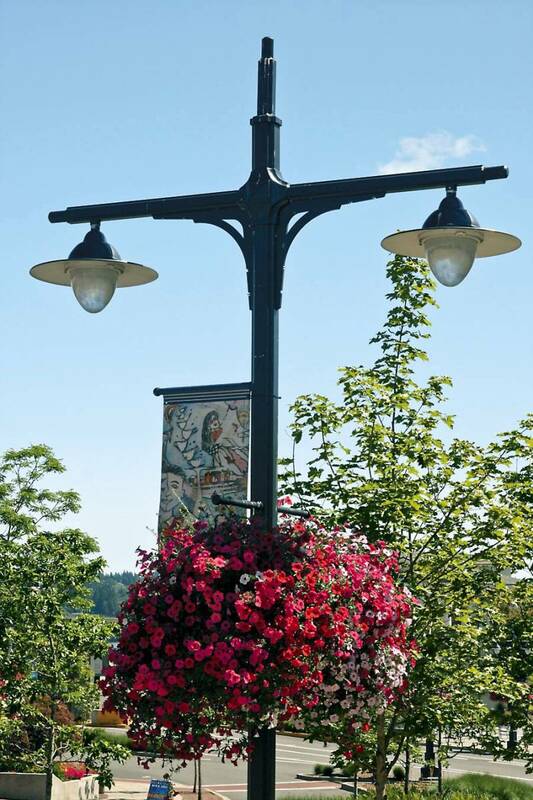 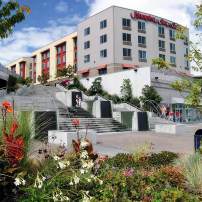 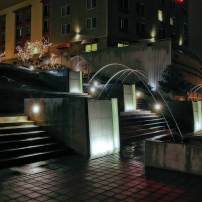 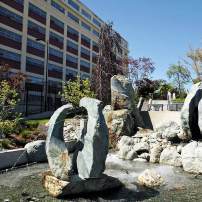 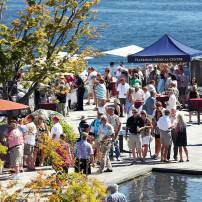 “Bremerton probably has more fountains than any city in Puget Sound — there are no others congregated like that within walking distance,” says Patricia Graf-Hoke, a Manette resident and executive director for Kitsap Peninsula Visitor and Convention Bureau. 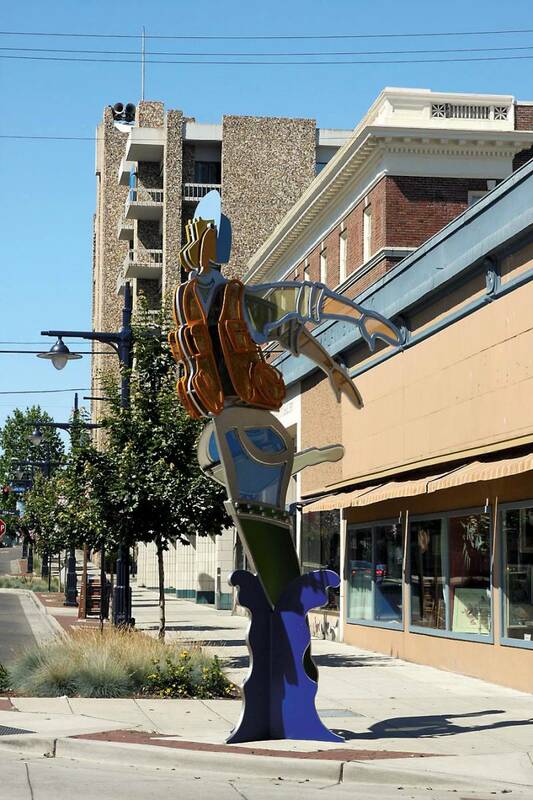 She also notes another attraction that is less known — the variety of murals, including at the U.S. post office building on Pacific Avenue, at The Roxy and at South Pacific Sports Bar. 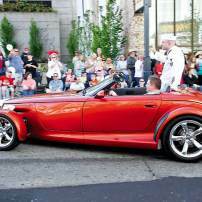 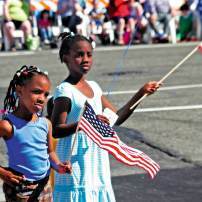 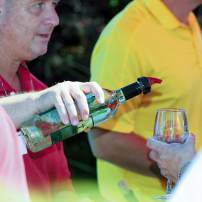 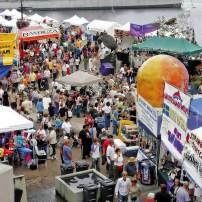 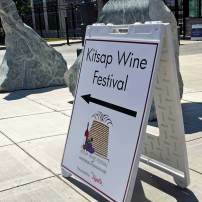 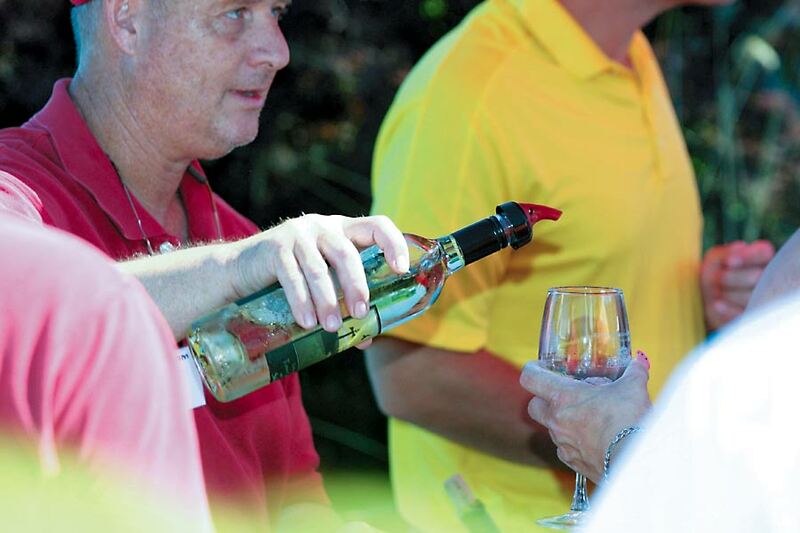 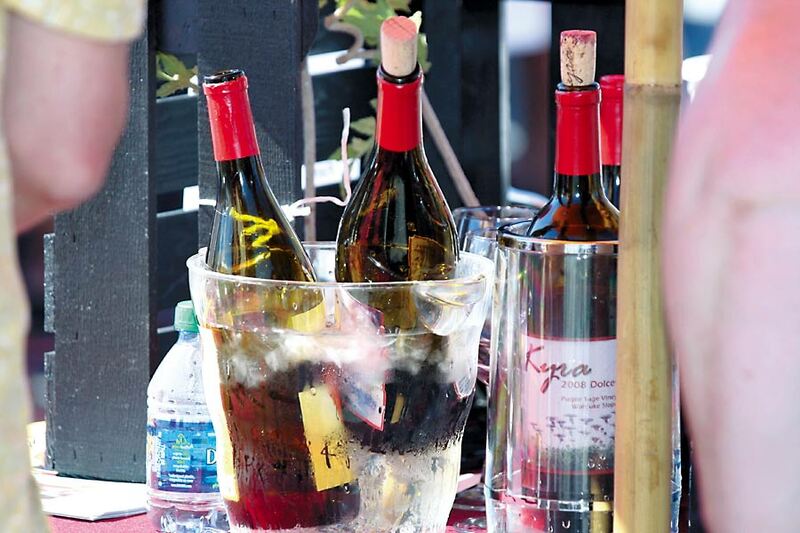 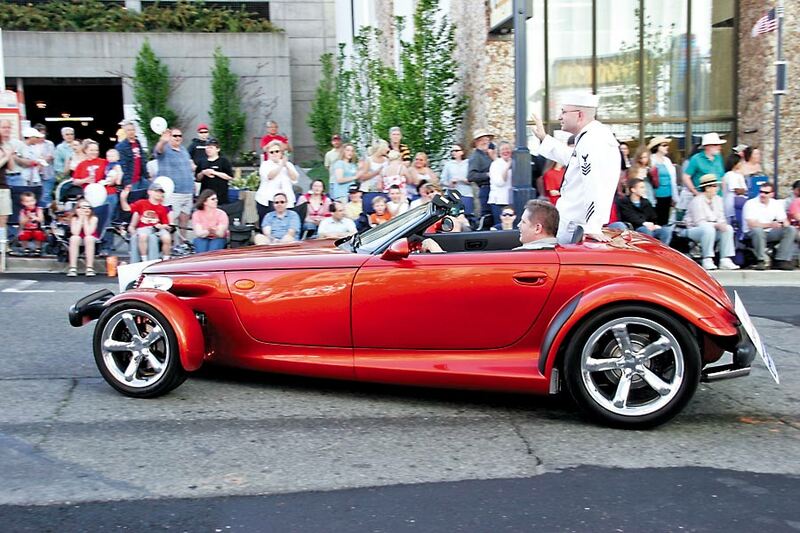 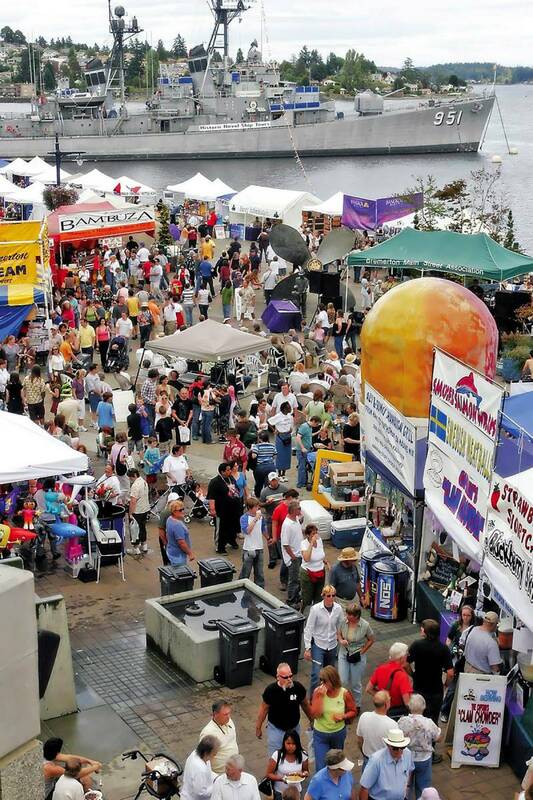 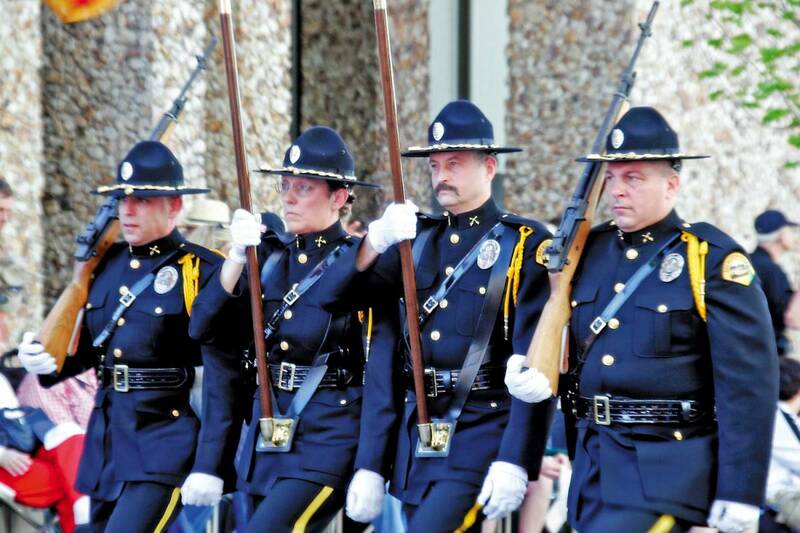 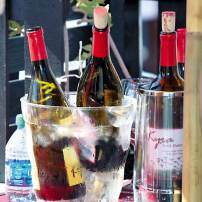 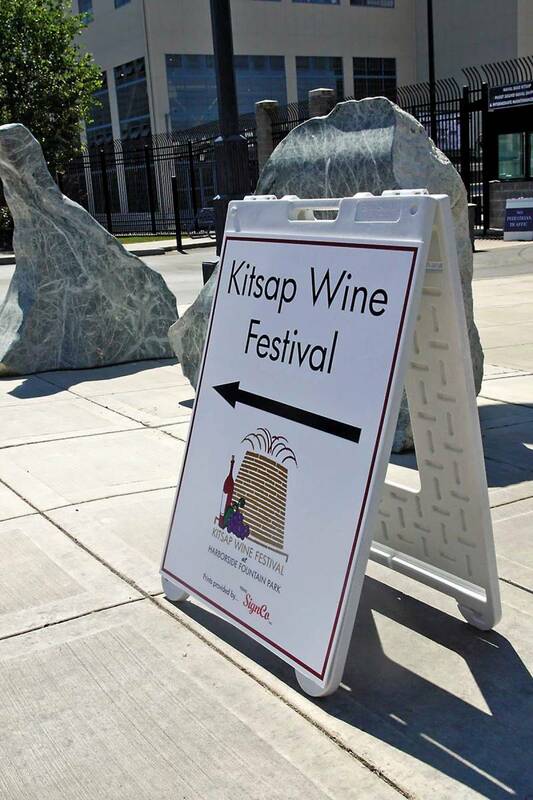 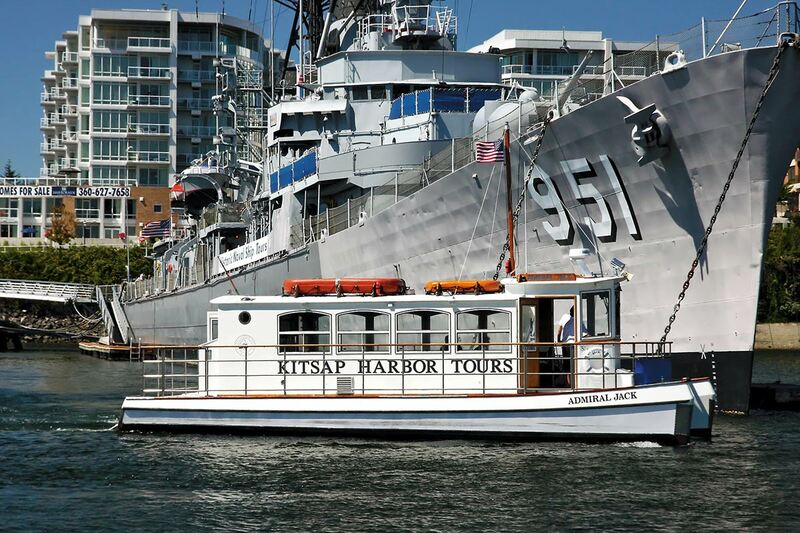 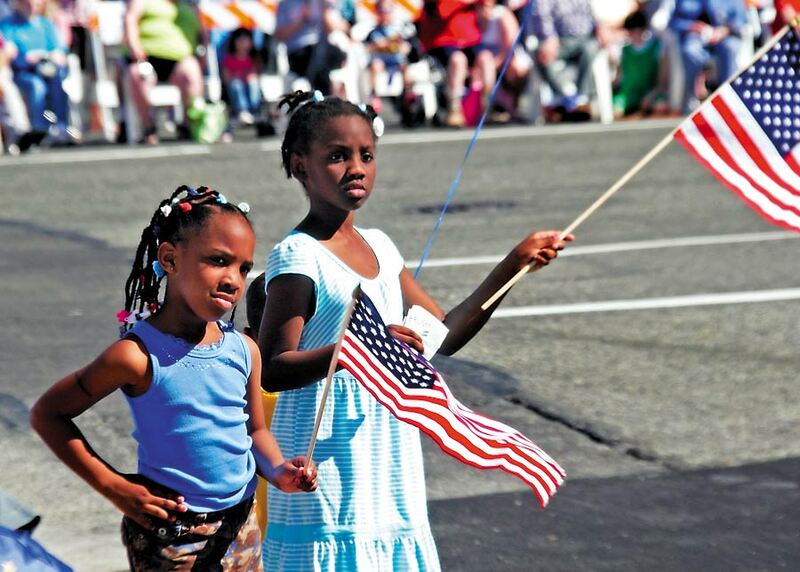 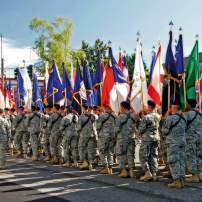 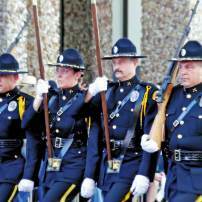 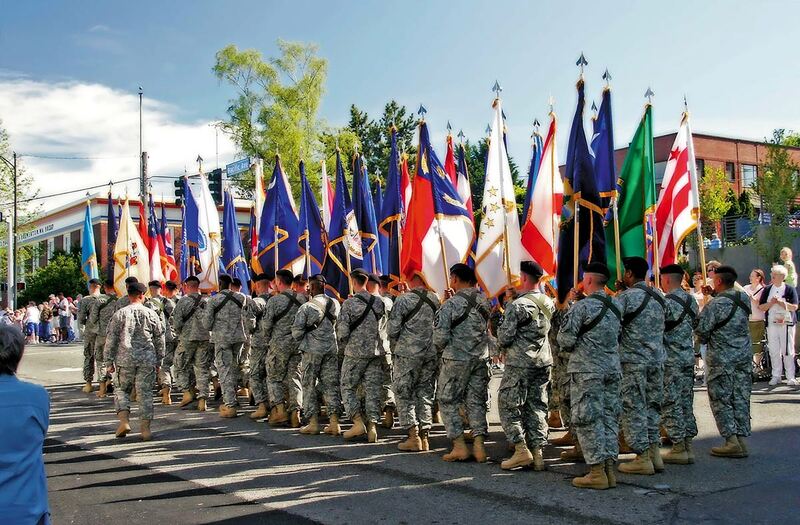 Downtown, which hosts several major festivals including Armed Forces Day, Blackberry Festival and Kitsap Beer & Wine fest, gets much of the attention. 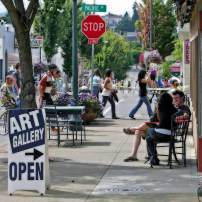 But several other neighborhoods hold their own — including Charleston District and Manette. 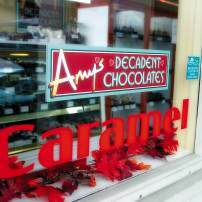 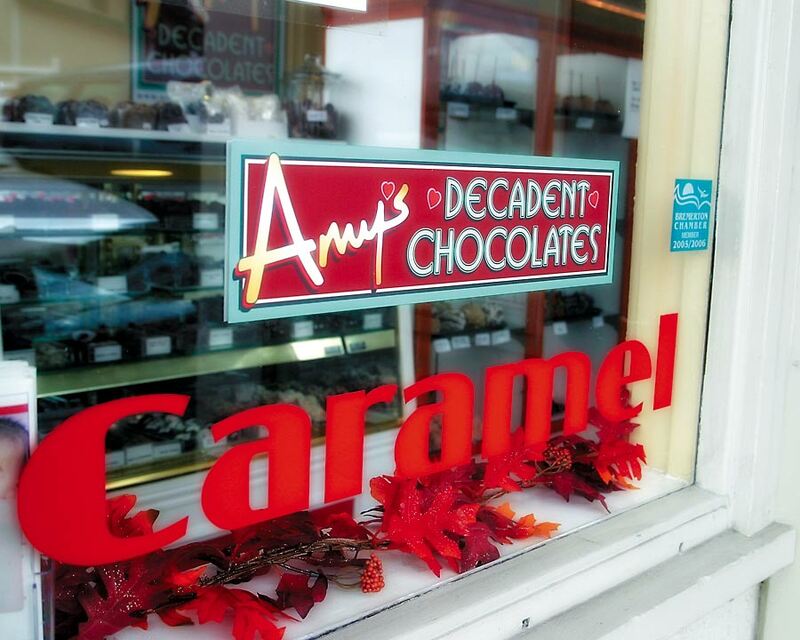 Lest you get tired of all the arts and culture, you can find a respite at Bremerton Ice Arena, one of the numerous parks throughout the city or one of Bremerton’s foodie destinations, such as Amy’s Decadent Chocolates shop. 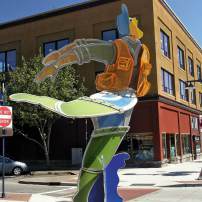 SEEfilm, a relatively new movie theater adds to the mix, as does Minder Farms, which is busy in the fall thanks to its pumpkin patch and corn maize. 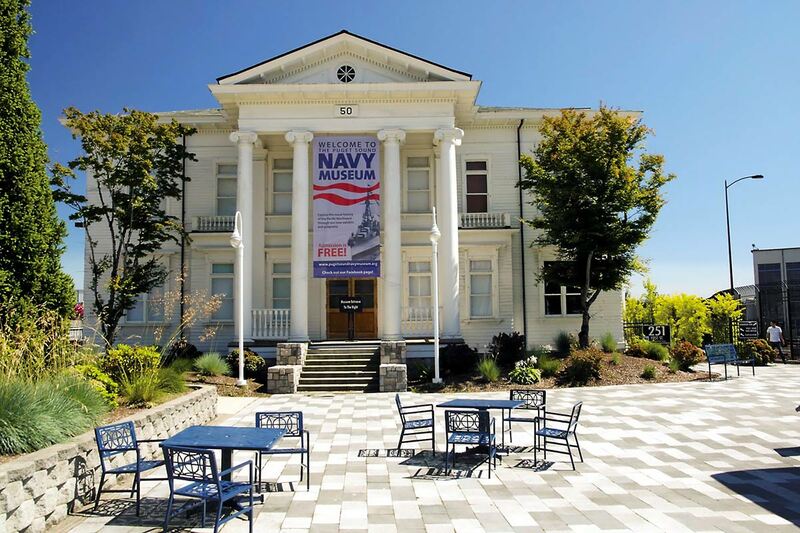 When President Roosevelt called on the nation to make music part of the World War II efforts, Bremerton responded with its own community orchestra. 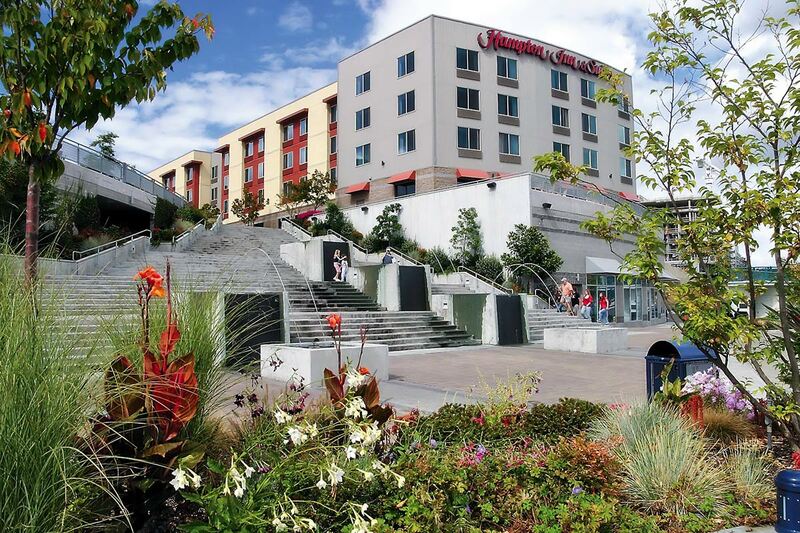 Since then, the Bremerton Symphony has continued to showcase classical music, thanks to the talents of many local musicians. 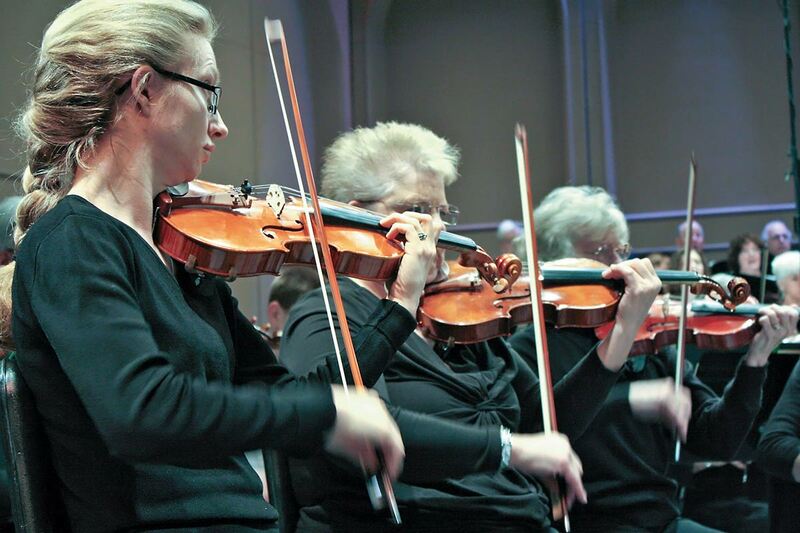 “Seventy years is a milestone for any orchestra and certainly for a community orchestra,” says Alan Futterman, artistic director since 2009 who has also conducted the Peninsula Ballet Orchestra for more than 20 years. 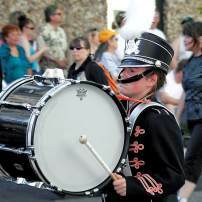 The volunteer musicians must play at almost professional level in order to join and many have been with the organization for years. 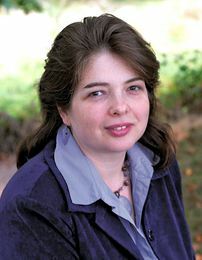 Futterman says one of the attracting aspects is the direct connection between the musicians and the composer — unlike admiring a painting, music requires the performer to recreate the composer’s movements and emotions. 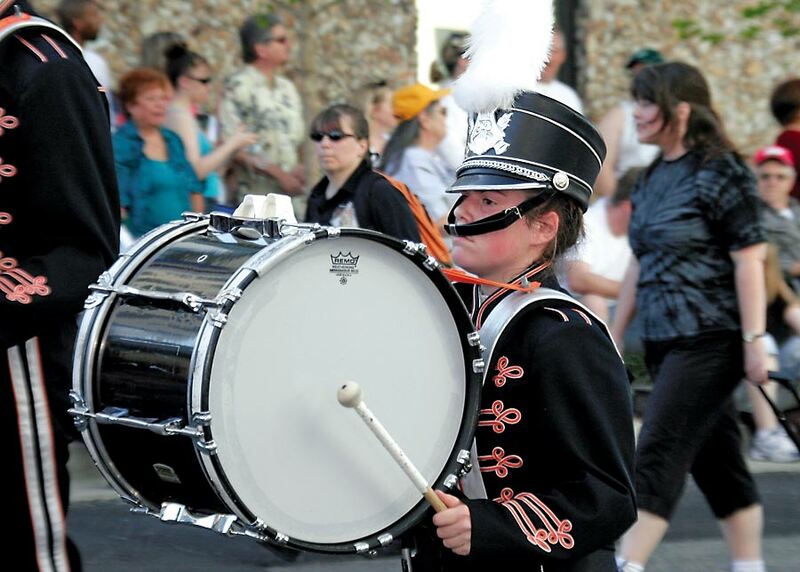 “It’s an amazing feeling and when the musicians do it well, the audience feels it,” he says. 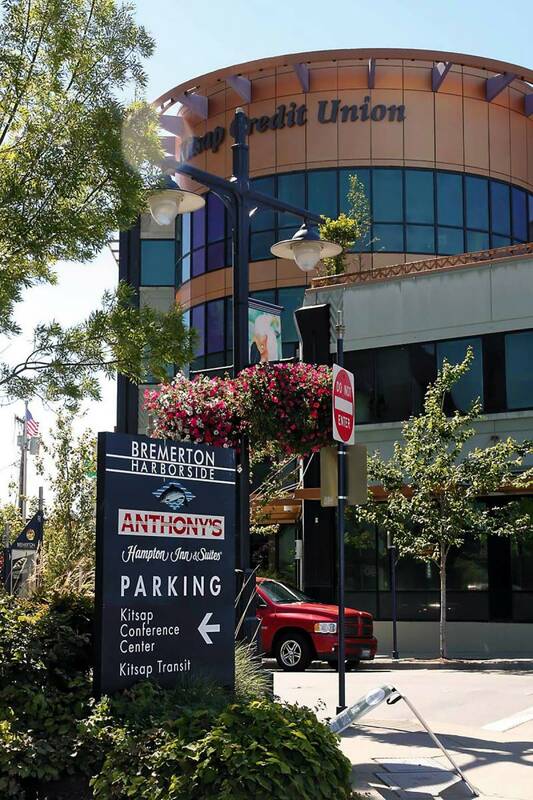 The Bremerton Symphony Association includes a youth orchestra and a chorale, and many of the musicians are also part of the ballet orchestra. 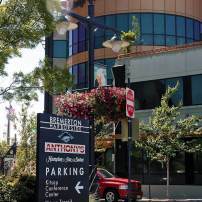 “I think Bremerton is unique because this orchestra has stayed together in spite of all the monetary struggles that came along,” says Blanche Wynn, a violinist who started performing with the symphony when she was 15, joining her father, and has performed under the baton of all the permanent conductors (about 10 at her counting). 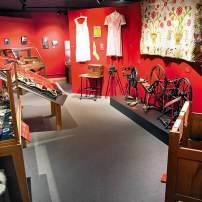 Her father was one of the original members in the 1940s. 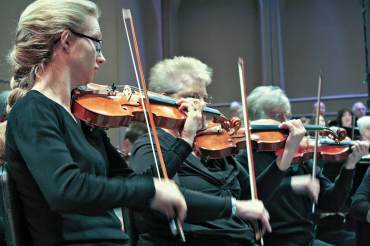 The orchestra not only gives local musicians the opportunity to share their art and passion, but also exposes the community to classical experiences. 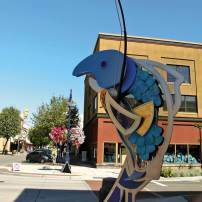 Futterman, who has an interest in international music, loves to showcase different parts of the world as well as discover new compositions. 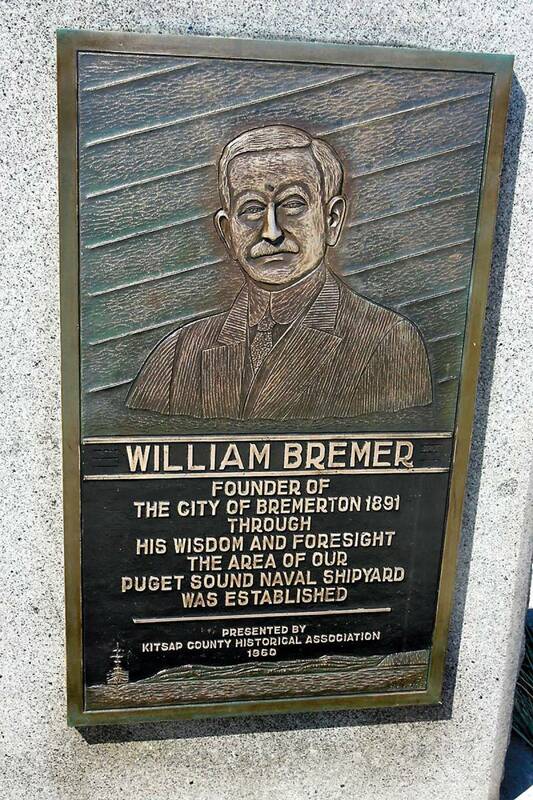 “There are still many pieces of music that have never been played in Bremerton, so many times I end up happily doing the Kitsap premiere,” he says. 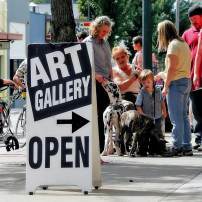 Performances are sponsored by community partners. 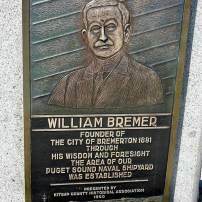 For more information, go to bremertonsymphony.wordpress.com.